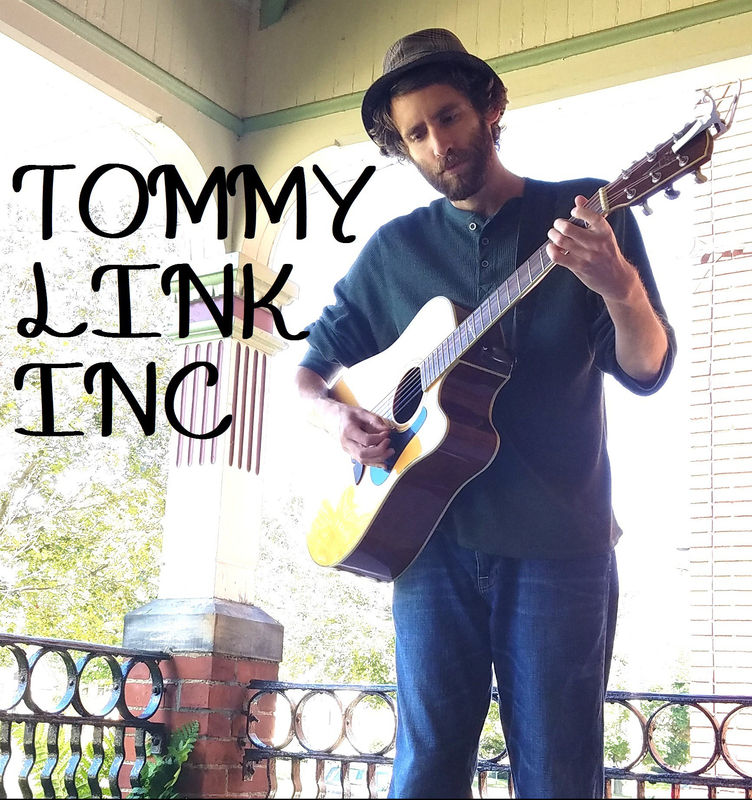 And Oh, the Stories We Could Tell | TOMMY LINK INC.
A quick bout of reminiscing to the recent past. In the little time I’ve spent in Pittsburgh this has assuredly been one of my favorite moments. Getting to perform one of my songs with a choir of excellent musicians. A very big thank you to the musicians who partook in this performance, (from left to right) Guy Russo, Morgan Erina, Nathan Zoob and Casey Deely.